What lives inside of you could have a major influence on what treatments work. Researchers have discovered that the unique microbiomes of healthy people cause their bodies to metabolize certain drugs in different ways. In fact, the bacteria living inside your body may very well control whether or not a drug works for you or not. Specifically, researchers in this recent study found that irinotecan, a chemotherapy drug, causes diarrhea in some patients because their bodies produce β-glucuronidases. Normally, the body can modify irinotecan’s chemical structure and those of other drugs with a chemical called glucuronidate, allowing the liver to take over and detoxify them. However, these bacterial enzymes remove glucuronidates, rendering the drug a toxic compound. 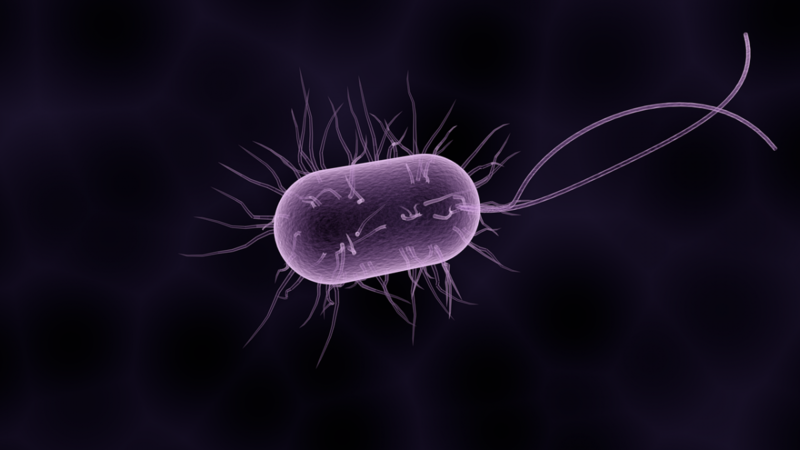 Bacteria are mostly flexible in their diets and can eat whichever nutrients the body presents them with, including drugs. However, this flexibility, which is overall a good thing and helps the body, as well as the bacteria, to survive, can become harmful when it triggers the body to produce toxic compounds, as it is shown in this case. In the study at hand, the researchers found that when healthy people took irinotecan, the subjects that became ill with diarrhea had higher levels of β-glucuronidases present in their microbiomes. They also had higher levels of proteins that move sugar into cells, which indicates that they might be more likely to develop gastrointestinal problems due to absorption of the toxic compound. The team plans to test this theory in cancer patients next, but it makes sense in light of other findings that more diversity in gut bacteria is connected to better outcomes with melanoma progressions; more diversity would indicate that more drugs are efficacious. This is but one of many drugs that seem to be affected by gut bacteria. Harvard University biochemist Emily Balskus explains the significance of the finding to Nature, pointing out that doctors may eventually be able to identify appropriate drug treatments for individual patients by first screening their microbiomes. If the results from screening seem problematic, clinicians could change the patients’ diets or prescribe enzyme inhibitors to feed the bacteria something else—and starve the problem drug interaction into submission.